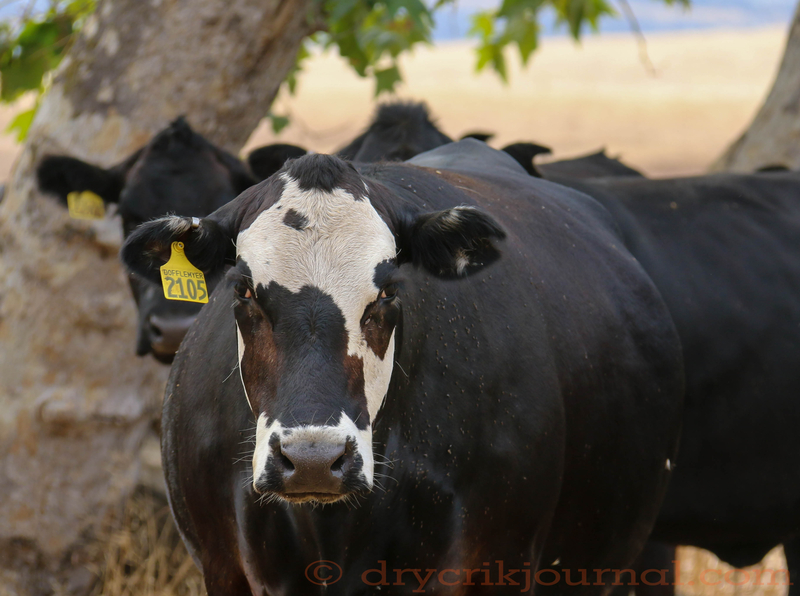 This entry was posted in Haiku 2015, Photographs, Ranch Journal and tagged Black-White Face, heterosis, hybrid vigor, weekly-photo-challenge. Bookmark the permalink. What a beauty! I haven’t had the time recently to go visit with my local cows. I miss them. I think Gray Snyder referred to cows as ‘sentient beings’.